Anyone who has to drive around or through Auckland will know how much time and money the traffic snarl will shave off your day. Being our most populous city, congestion is a serious concern for city planners and consumers alike, as people battle to get to work, to the shops or even just out of the city itself. So what is the government doing to defeat this big problem on our roads? One recent AA survey found that 75 per cent of AA members consider beating traffic to be a primary policy area for the next mayor of Auckland – that's even more than housing affordability! This could be due to the fact that most respondents considered that congestion is quickly reaching a breaking point, having steadily grown worse over the last few years. 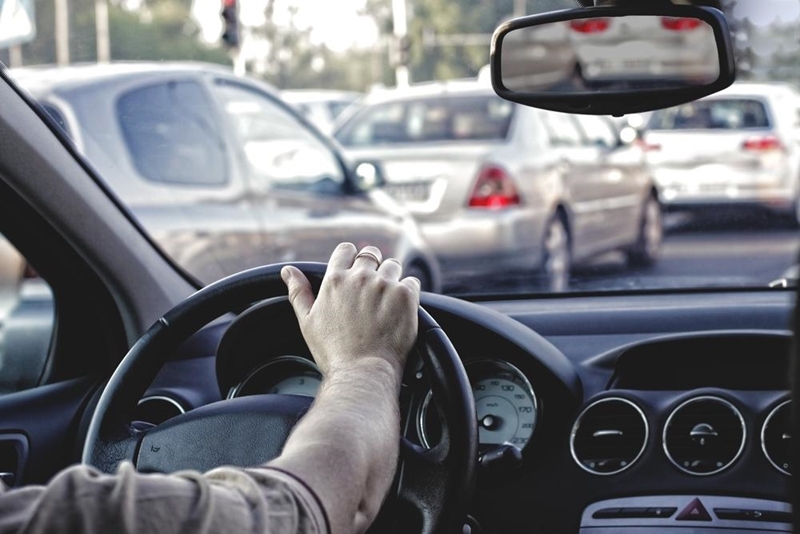 Many fuel card holders will likely agree, and the fact is that people are actually considering changing where they live or work in order to avoid the traffic. Half of those surveyed were making plans to do this already. Clearly, something needs to be done. Being stuck in a traffic jam is a nightmare for any fuel card user. The AA, for its part, is pushing for greater support in public transport options so as to take some of the cars off the road, particularly in regards to park and ride bus stations. "No other step could do more to break down barriers to public transport use," said AA Spokesman Barney Irvine. "It's about making the system meet people's needs particularly the 80-85 per cent who drive." The association also advocated for meeting specific, achievable and tangible congestion reduction targets, as well as a traffic taskforce, such as that currently being used across the pond in Brisbane. "It's about making the system meet people's needs particularly the 80-85 per cent who drive"
However, only three days after the release of these survey results, the Transport Minister Simon Bridges opened the Te Atatu and Lincoln Road Interchanges, a $210 million project which is just a single part of the greater Western Ring Route plan. This scheme, upon completion, is intended to have a number of benefits, including taking a large amount of strain off the current Auckland system. While completion may still be a little way off, these new interchanges could mean that Auckland drivers are going to find it that much easier going about their daily business in days to come. If you want to improve the efficiency of your own fleet, make sure you get in touch with the team at Card Smart!